Manifesto Jamaica is a youth-powered social enterprise, whose philosophy is education, exposure and empowerment through art and culture. We design and implement multi-disciplinary arts education and entrepreneurship programmes intended to inspire and uplift, while alleviating apathy, poverty and social exclusion. Our mission is to develop and attract opportunities for young people that inspire creativity, productivity and elevated consciousness, by harnessing the talents of nation builders. One day soon, we will experience a world where art and creativity are universally recognized for their power to transcend barriers, build community and inspire ingenuity. The foundation of Manifesto Jamaica was set by a collective of young creators who were agitated by The Philosophies and Opinions of Marcus Mosiah Garvey, the harmonizing power of culture and creativity, and the possibility of manifesting the lives and careers their hearts desired. 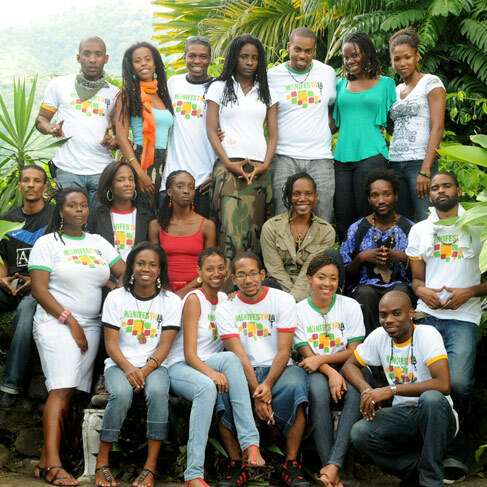 Founded in 2010, Manifesto Jamaica is a sister-organization to Manifesto in Toronto, Canada. Our alliance began in 2008 with Project Nine Mile, a computer literacy program at the Bob Marley Primary & Junior High School in St. Ann, Jamaica (formerly Stepney All Age School). Our domestic and international network continues to evolve; including artists, entrepreneurs, innovators and nation builders around the world, committed to harnessing the power of art and creativity to heal, transform and inspire. …we do tings to big up the population of happy healthy people on Earth. 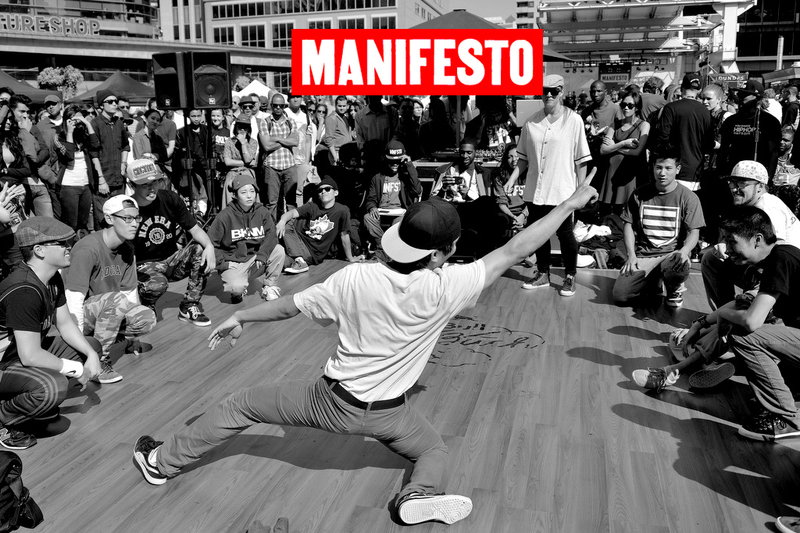 Manifesto Toronto is a non-profit, youth-powered platform designed to put local artists on the map and unite, inspire and empower diverse communities of young people through arts and culture.